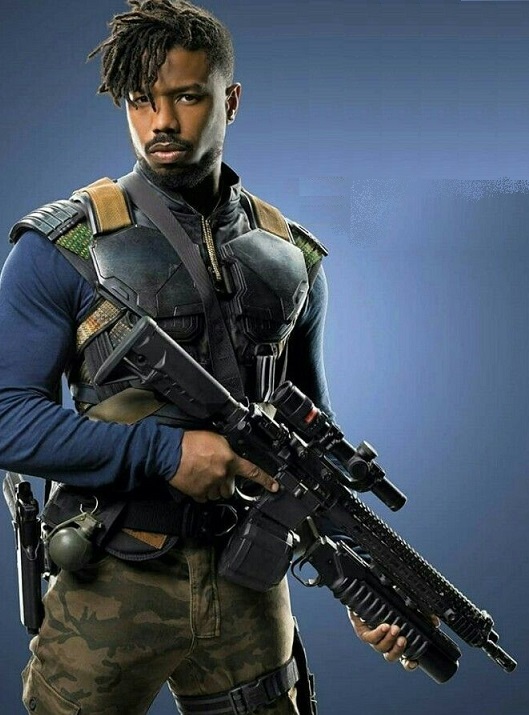 Deadline reports that Sicario: Day of the Soldado director Stefano Sollima is in talks to direct Michael B. Jordan in Paramount's next Tom Clancy movie, Without Remorse. After a couple of underperforming movies, Clancy's famous CIA analyst Jack Ryan has finally found success on TV thanks to Amazon. Now Paramount hopes to build a new feature franchise around Clancy's other main hero, covert warrior John Clark. In September, Deadline reported that the studio has tapped Michael B. Jordan (Black Panther, Fruitvale Station) to star. Clark, who became known as "Jack Ryan's dark side," was first introduced in Clancy's third Ryan novel, The Cardinal of the Kremlin in 1987, but retconned in Clear and Present Danger (when field man Clark and analyst Ryan finally meet face to face) to have also played an important role in the events of Patriot Games. He went on to take center stage in the Clancy novels Without Remorse (which goes back to Vietnam) and Rainbow Six. Clark is a former Navy Seal and off-books CIA field operator. In the films, he's been played by Willem Dafoe (in Clear and Present Danger opposite Harrison Ford as Ryan) and Liev Schrieber (in The Sum of All Fears opposite Ben Affleck). Italian director Sollima, who first achieved international acclaim for his mob drama Gomorra, is a good choice to launch a potential Clancy franchise. His Sicario sequel was more than a tad Clancy-esque, playing at first like an unofficial adaptation of Clear and Present Danger before going a different direction in its second half. Sollima did a good job blending compelling characterizations with military hardware fetishism, a crucial skill set for tackling Clancy material. Akiva Goldsman (A Beautiful Mind) will produce alongside Jordan and screenwriting duo Josh Appelbaum and André Nemec (Alias, Mission: Impossible - Ghost Protocol).